← Welcome Author Monique Morgan! 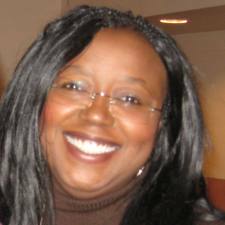 Welcome Paranormal Romance Author Sallie Lundy-Frommer! Yesterday’s Daughter is full of suspense and surprises as the plot develops. It holds a mirror to contemporary society so we can consider our feelings about people who seem different from us, the assumptions we may make about other groups, and the consequences of those assumptions. 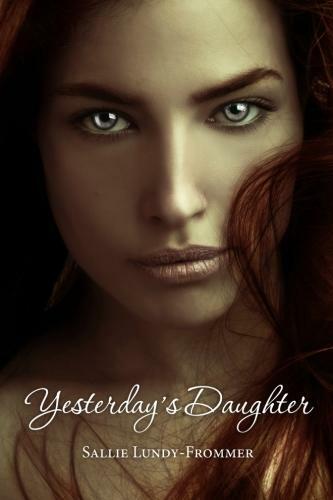 Yesterday’s Daughter is an emotionally laden paranormal vampire romance novel woven with layers of betrayal, love and loss. Grace Stone, who later learns her true identity is Sapphira, is a loner who survives abuse in the foster care system after being abandoned as a child. A brilliant student, she escapes from her brutal foster parents as a teenager and creates a life for herself. But, her life is little more than existence; plagued with questions about what she really is, a family that she has never known and the never-ending need to keep her differences hidden. She is alone and lonely, believing it will always remain so until Malachi appears in her life. Malachi, a Guardian of the vampire communities, has searched for his life mate, Sapphira, for decades. He refuses to cease searching for Sapphira even though she is believed dead by all. Conflict arises over the decades between Malachi and his family because of his refusals to accept another mate. But his very soul drives him on to continue his search, knowing that he could not exist if Sapphira were not in the world, somewhere.